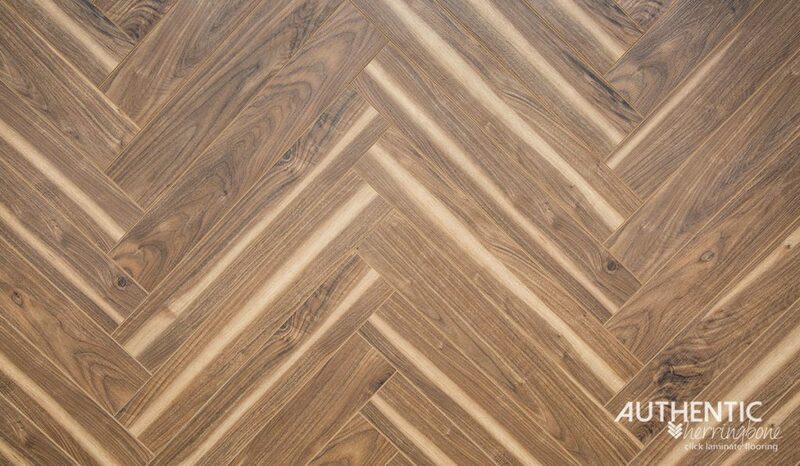 New at FinFloor is Authentic herringbone laminate flooring. 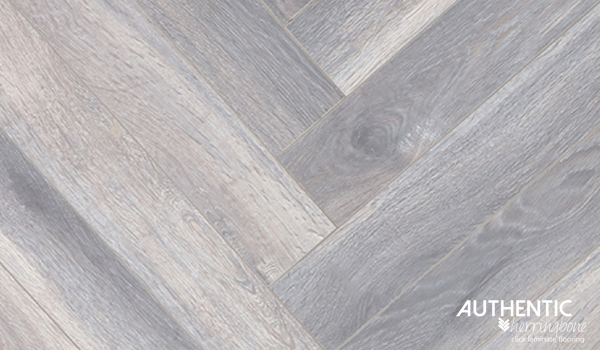 The first of it’s kind in the country. 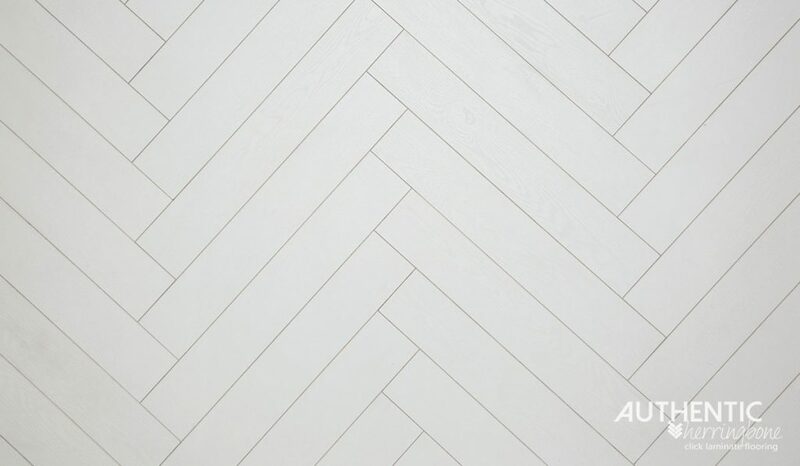 The popular design trend of herringbone is now available in the durable and hypo-allergenic laminate tile option that is quick and easy to install in 10 pattern variations. 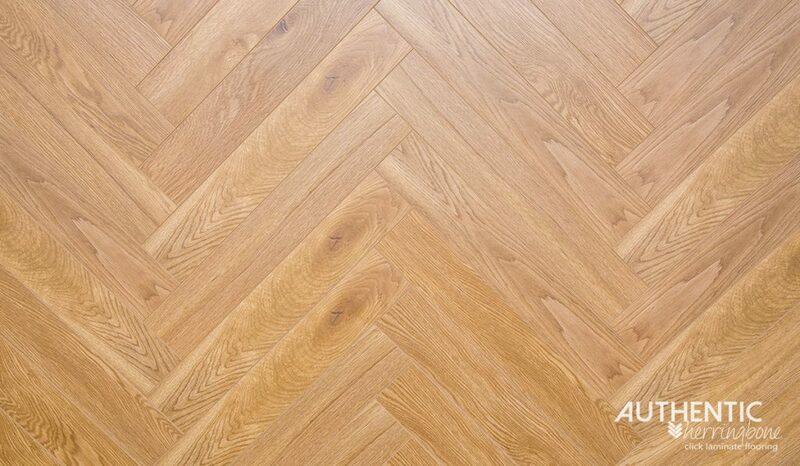 Available in 6 unique colours, this “Fit for use AC4/W32 graded” designer laminate is 12mm think and quieter underfoot with a natural locking painted V-groove. 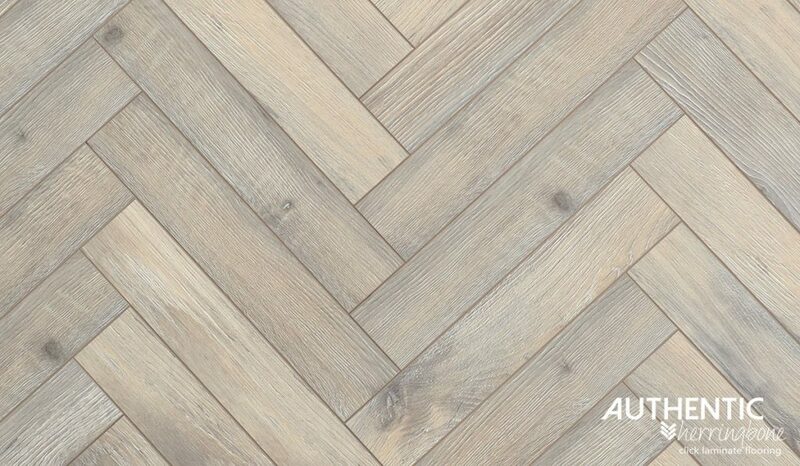 Two different types of boards are used to lay out the herringbone pattern. 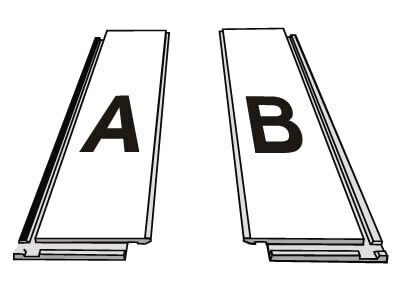 These are referred to as A and B boards. N.B. 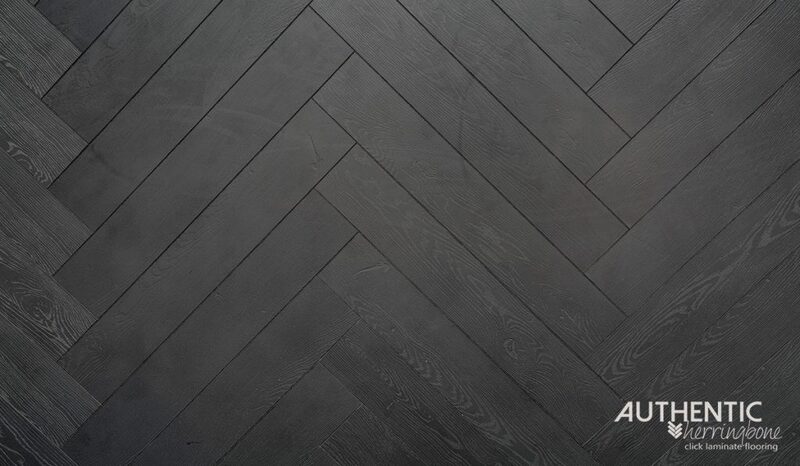 – Please separate A and B panels into 2 separate stacks prior to commencing installation.